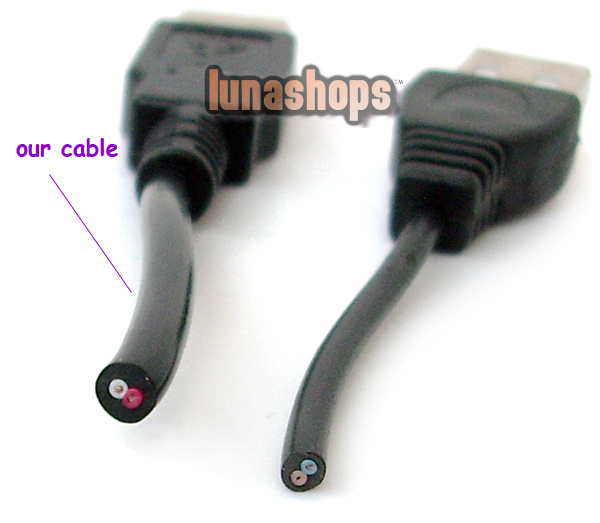 Item Condition: Brand New without retailed package. 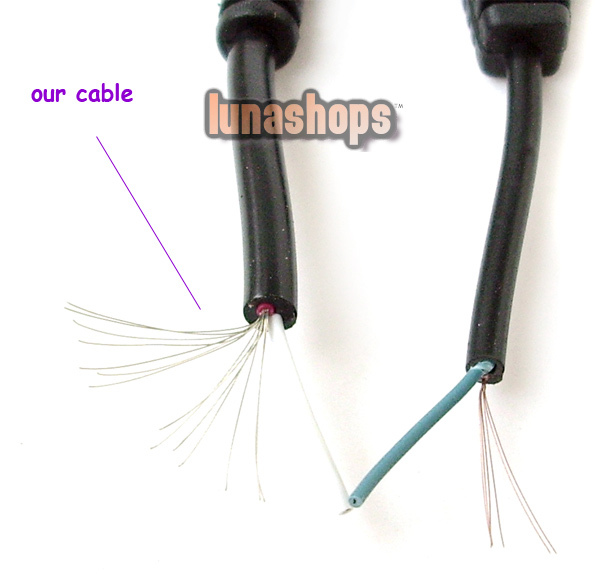 If you need more contact us for better price. 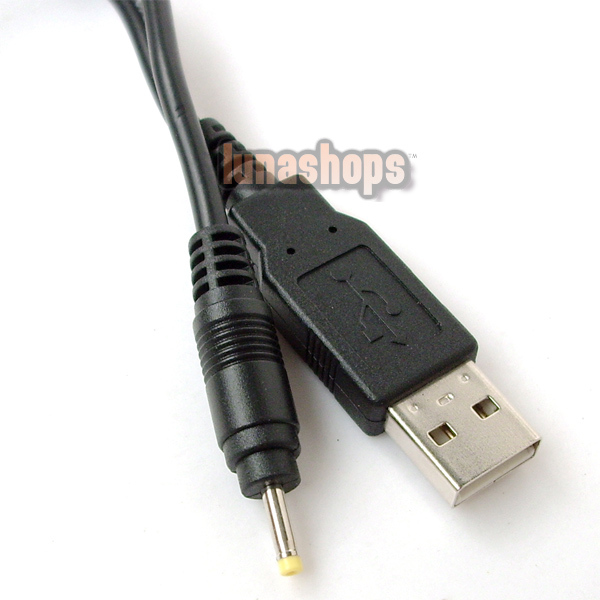 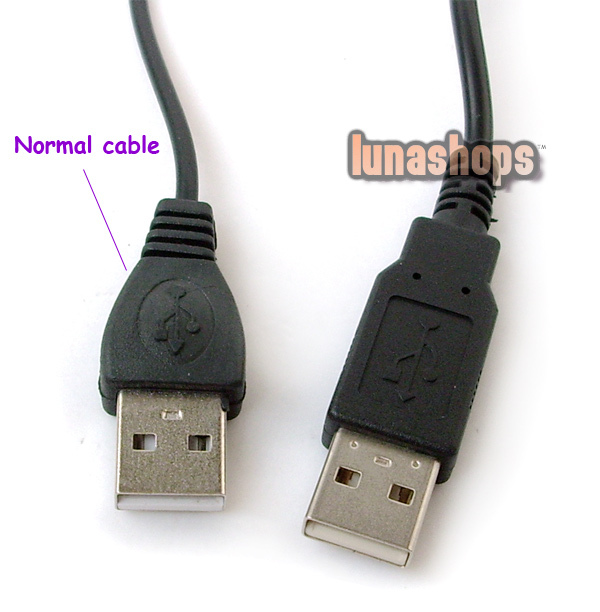 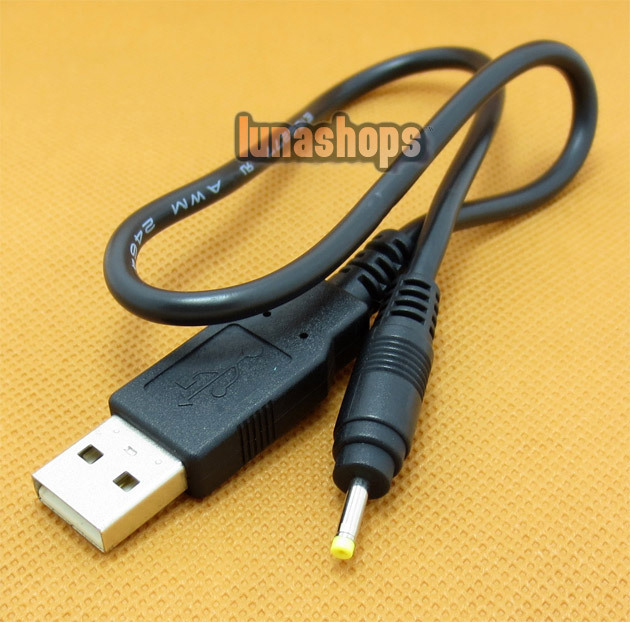 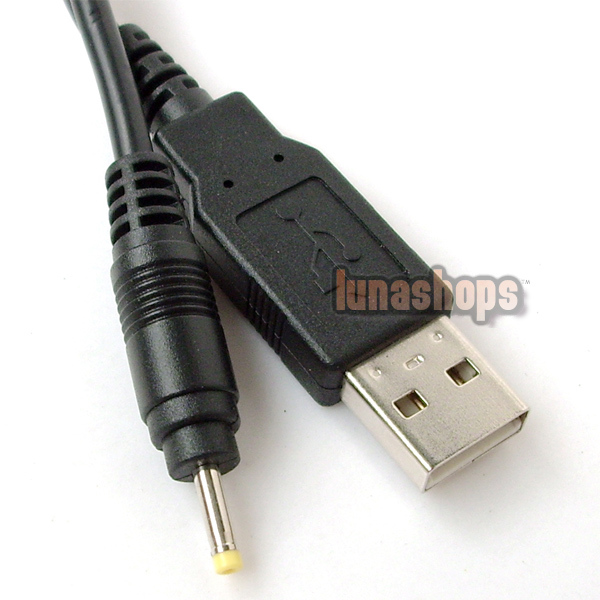 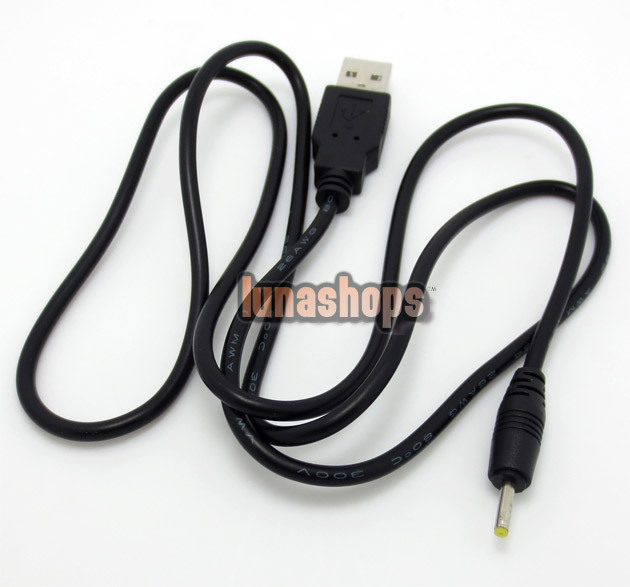 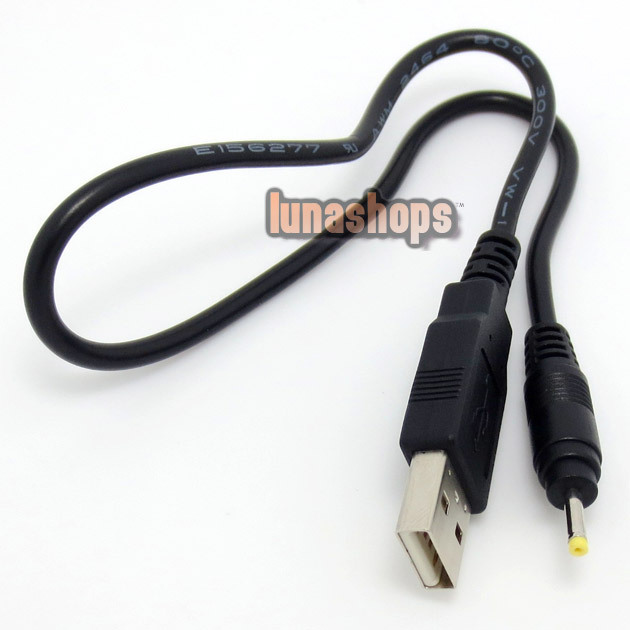 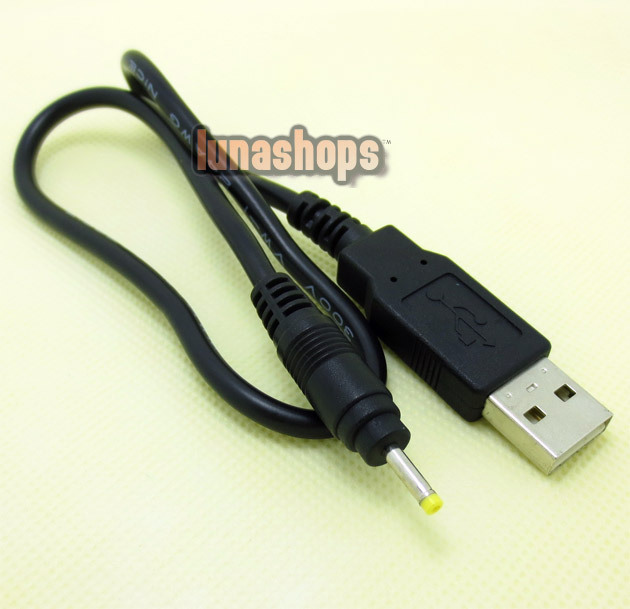 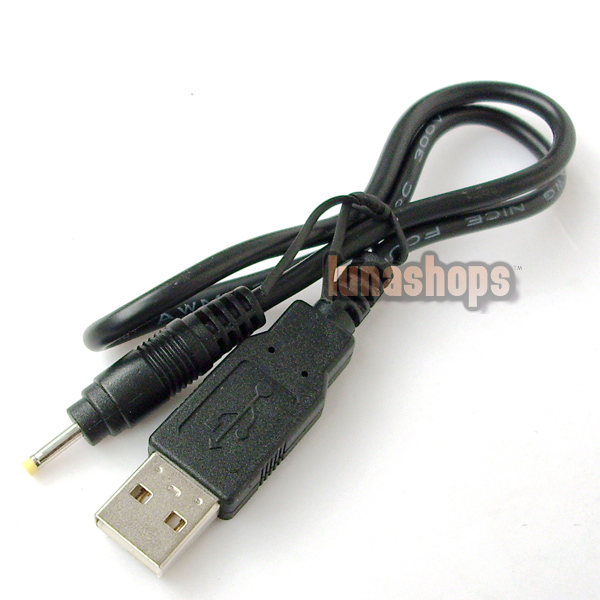 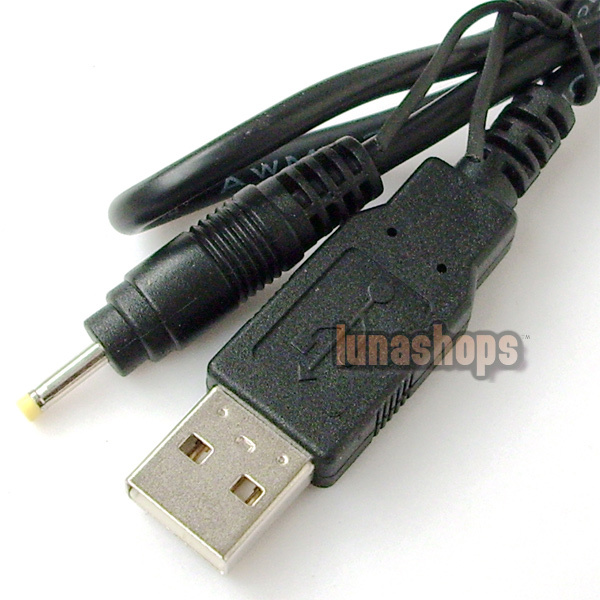 This is a 100% Brand new USB charge cable for XBOX 360 wireless headset and zx-6000. 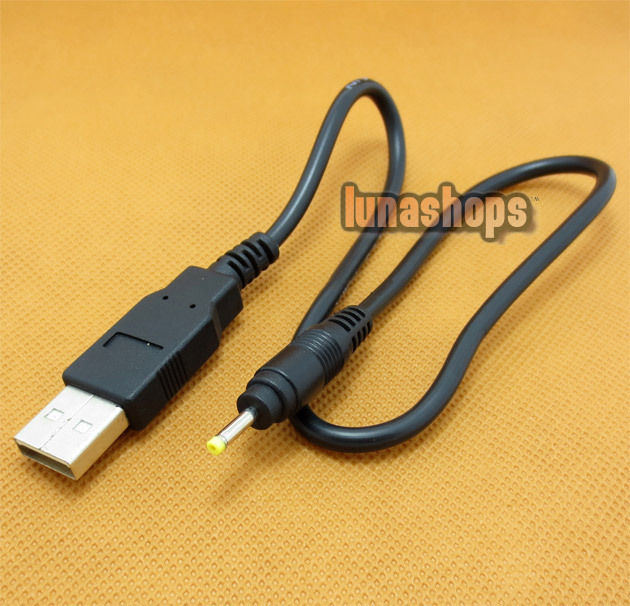 This item is made by a third party. 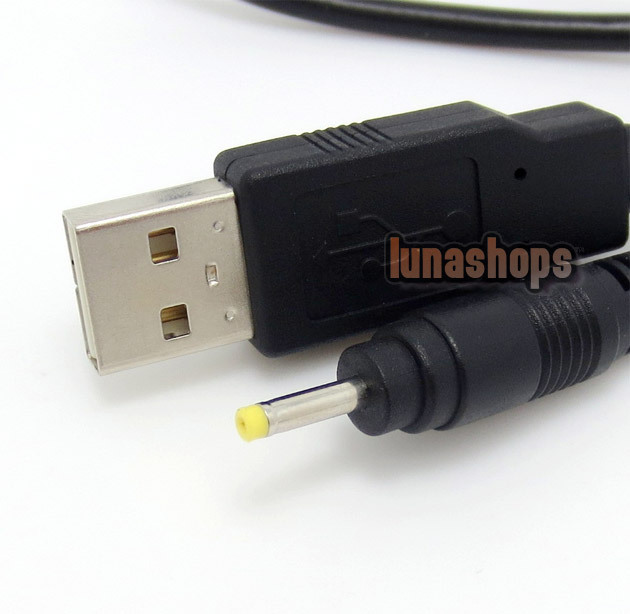 Very good quality. 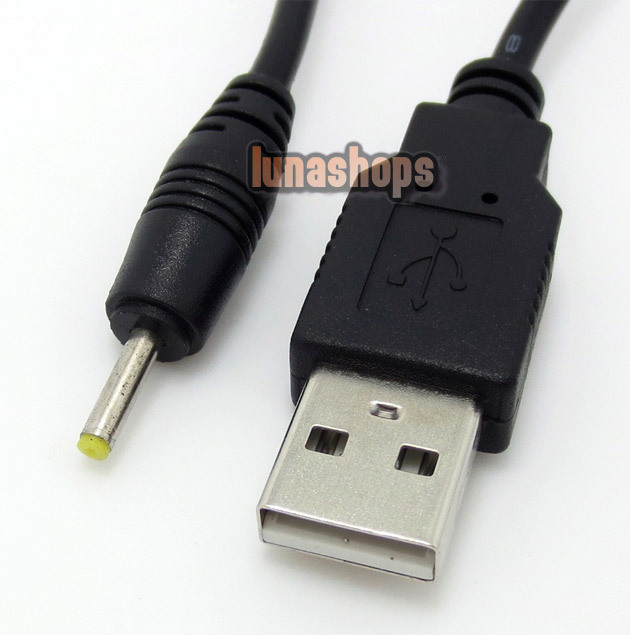 You can use this device to charge your headset. 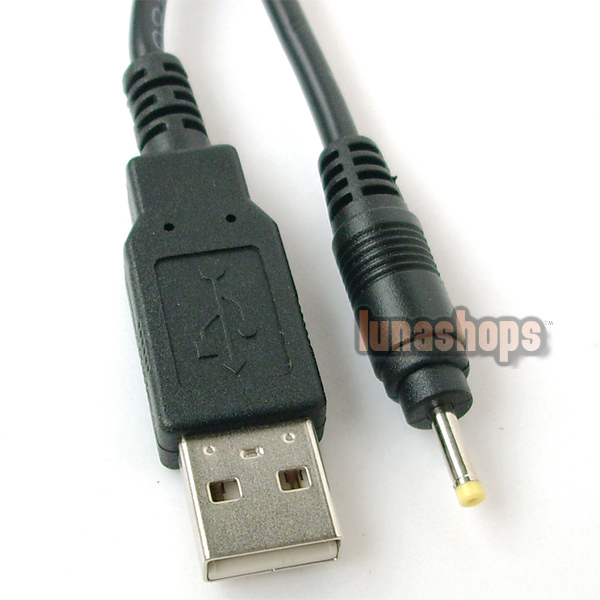 Simply plugs the charger head into Xbox 360 wireless headset or zx-6000 as i show you in the picture, so easy. 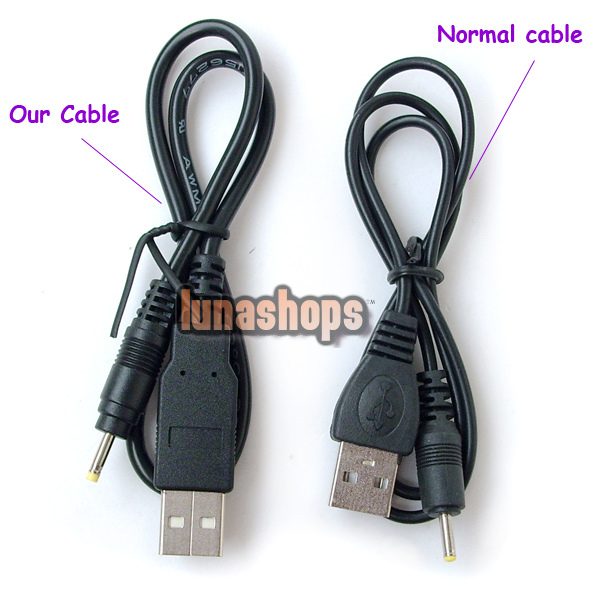 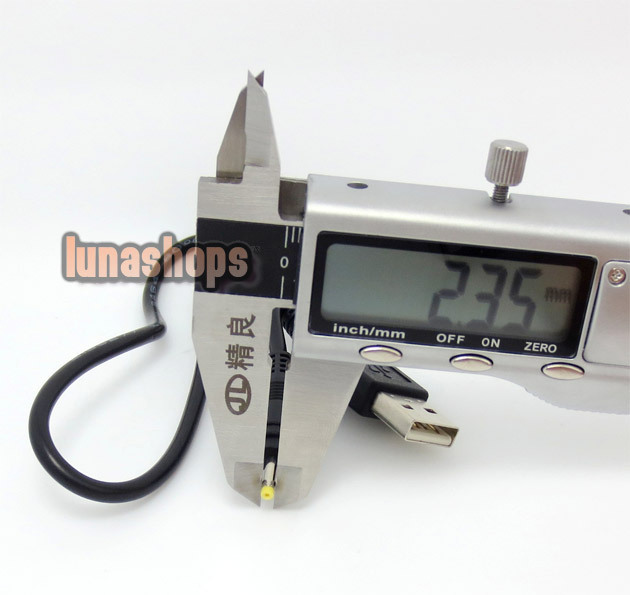 The charge cable will be tested by our staff, 100% working. 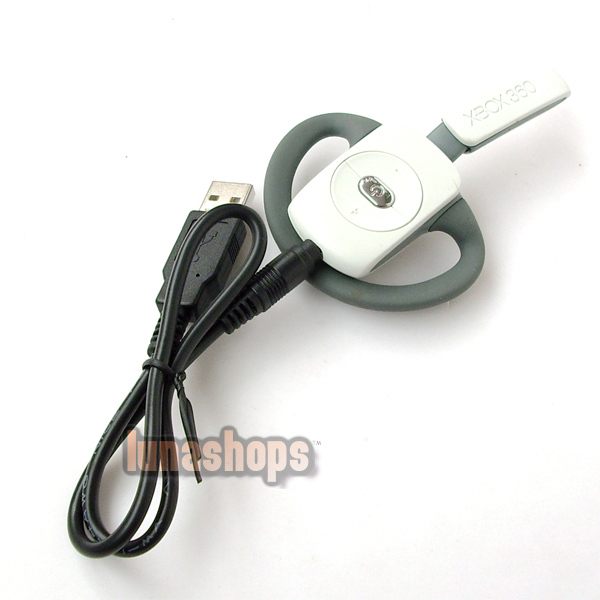 Not include the wireless headset, ONLY the charge cable.